INNOVATIVE, EXPERIENCED, AFFORDABLE SOLUTIONS IN AN EVER ADVANCING & EVOLVING INDUSTRY. Surreal Signs is a company that specialises in innovative, high quality and affordable signage solutions for customers of all types and in all industries. 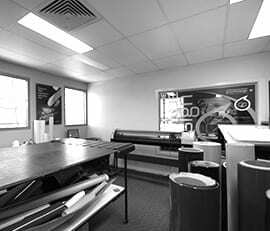 Leading the way with the latest router, laser and digital print technology together with our creative designers, experienced manufacturing and installation techniques, we are able to offer a vast range of signage products and services. Our team of skilled professionals strive to exceed clients needs by providing efficient and competitive quotes, constant communication and delivery of quality signage within a realistic time frame. Our proven end to end project management process has been developed in order to achieve a successful solution from the smallest to the largest projects. Should you have a project commencing or just in its planning stage then please feel free to give us a call and discuss the finer points and we’ll only be too pleased to offer our help and advice. 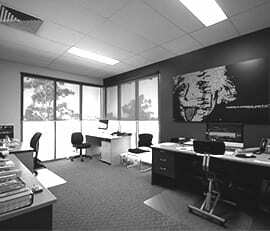 Phone us on (07) 3713 7999 or drop us an email. 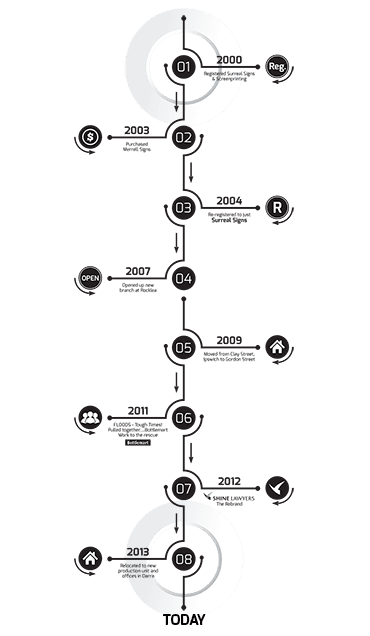 We are extremely proud already of what the company has achieved over the past 12 years, but we are still positively fixed on the future. Preparing for even more exciting times ahead and we’ll be constantly striving for further success and growth within our industry and keep building the business onwards and upwards. We sincerely hope you’ll join us for the ride and we wish all our clients present and future the same success. 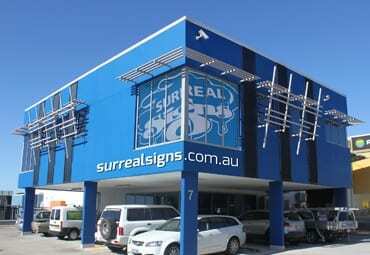 “Surreal Signs is committed to forming lasting relationships with its clients and suppliers, delivering the highest quality product through innovative, efficient and reliable service by a professional, knowledgeable and friendly team”. Keen to join the Surreal team? We’ll always take the time to review a new CV, so please email it through. BREWHOUSE BRISBANE BREWERY. BAR. GAMING. GRILL. 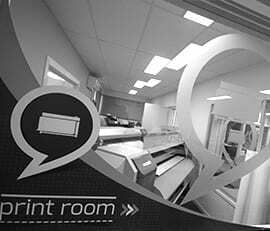 We have designed, produced and installed signage for many businesses throughout Australia. Our advice is based on many years experience and we guarantee you’ll get the right product for your needs…everytime. Make it simple and efficient by using a one stop shop for all your signage needs. 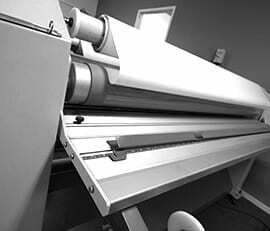 We’ll give you prompt and accurate delivery & installation. You’ll find our staff are very knowledgeable and will provide you with practical options to suit your needs. You need a supplier who understands budget requirements. We will give you value, special offers & competitive pricing in proportion to your order size. At Surreal we believe that these fundamental set of key values help us to formulate positive, long lasting business relations with our clients.